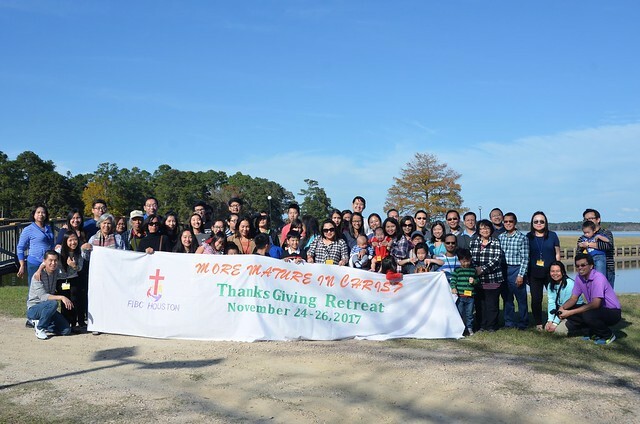 FIBC serves families in the Houston area, focusing on those of Indonesian descent. It is a place where people can find hope, encouragement, acceptance, comfort and a home. We believe that our mission is to live passionately, to worship God, to equip and support the saints, and to reach & nurture people for Christ. We have Sunday school classes for men, women, college age and children. We also visit our senior families, friends in need, as well as do volunteer work in the surrounding communities such as Stars of Hope and the Indonesian Consulate. Many people come to our church not only to participate in the worship service but also to share their talents in music, singing, teaching and above all else, to serve our Lord Jesus Christ in many ways.